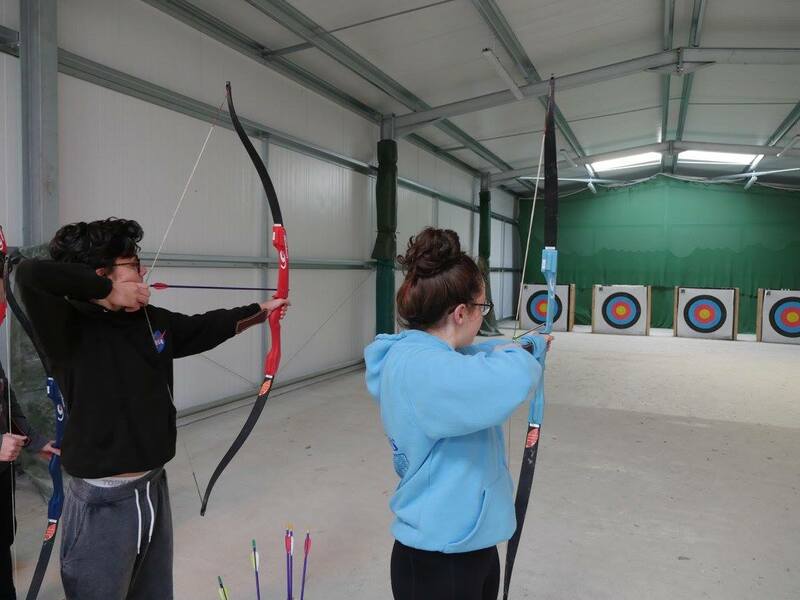 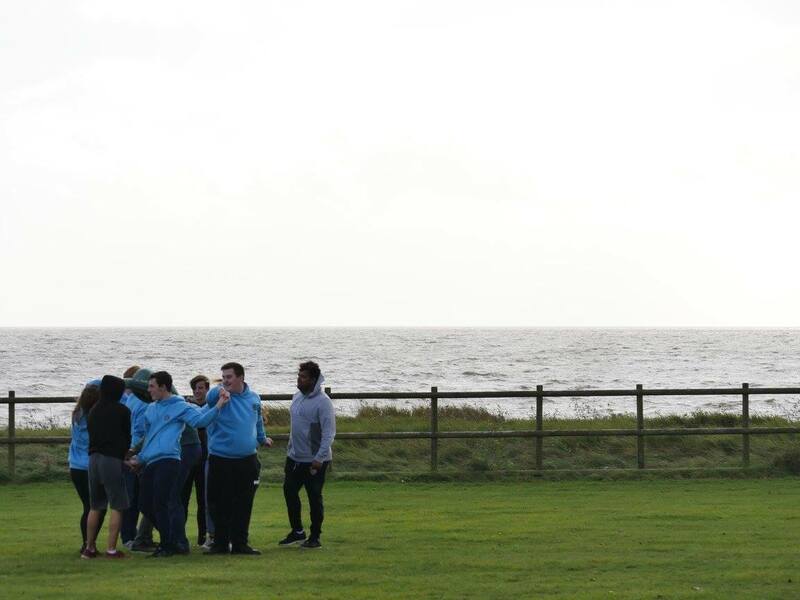 We are delighted to be back at Essex Outdoors on Mersea Island for our annual Youth Gather, where there is new cabin accommodation and a brilliant range of outward bound activities. 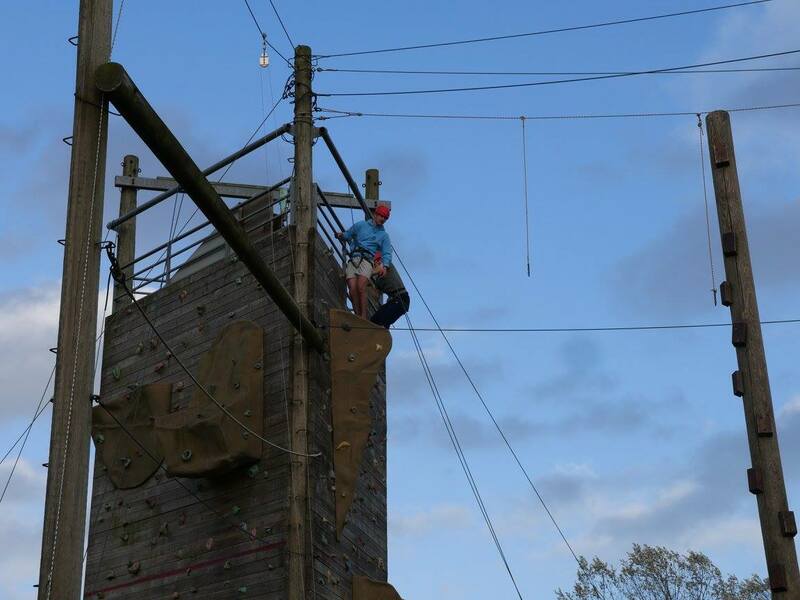 We will combine opportunities for climbing high ropes, abseiling, zip wires and much more to keep you challenged and entertained, with guest speakers and workshops which will give you fresh insights into yourself, and your faith, by telling their stories. 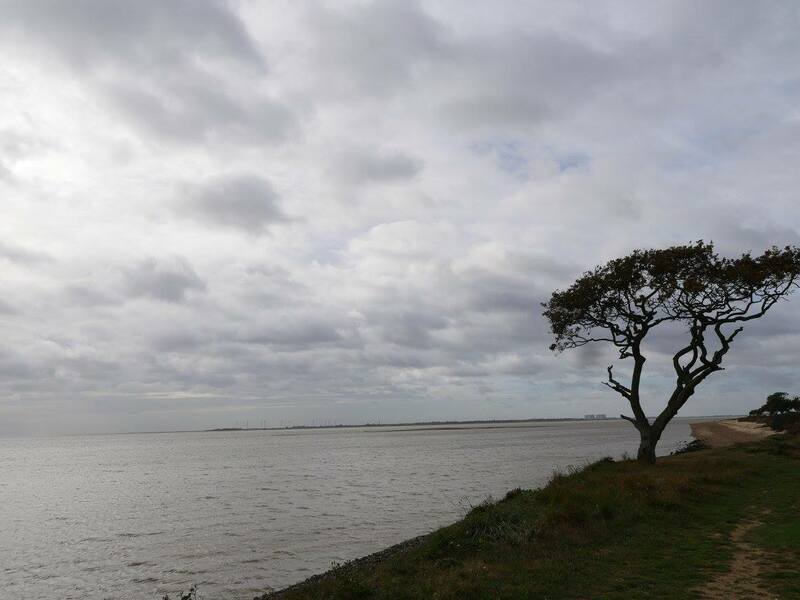 One of our speakers for this Autumn will be the lively, humorous and engaging speaker Fr Paul Keane, Vice Rector of St Mary’s College, Oscott. 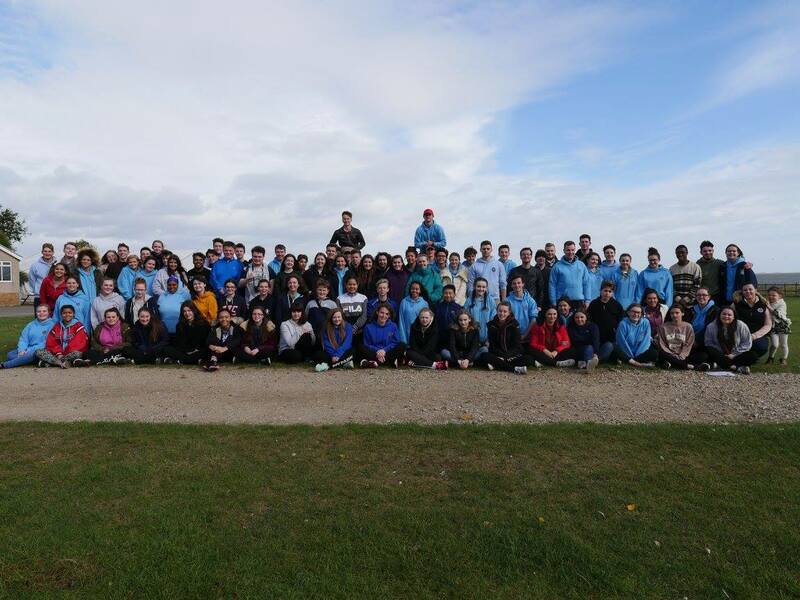 Applications for this years’ Youth Gather on Mersea Island will open on the evening of 29th July, on our return from Lourdes.